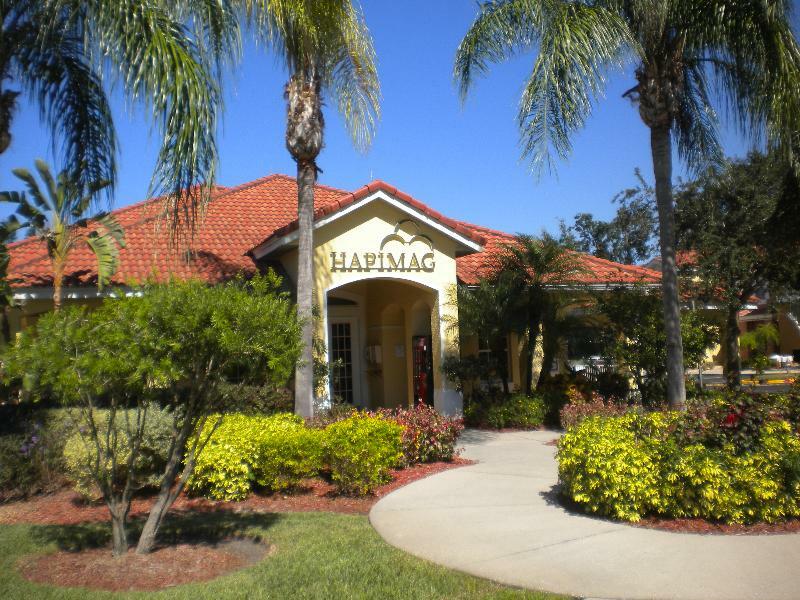 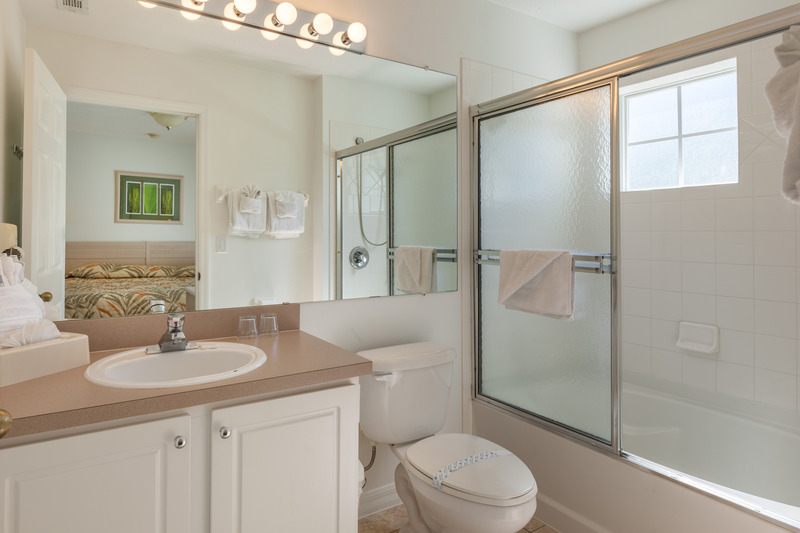 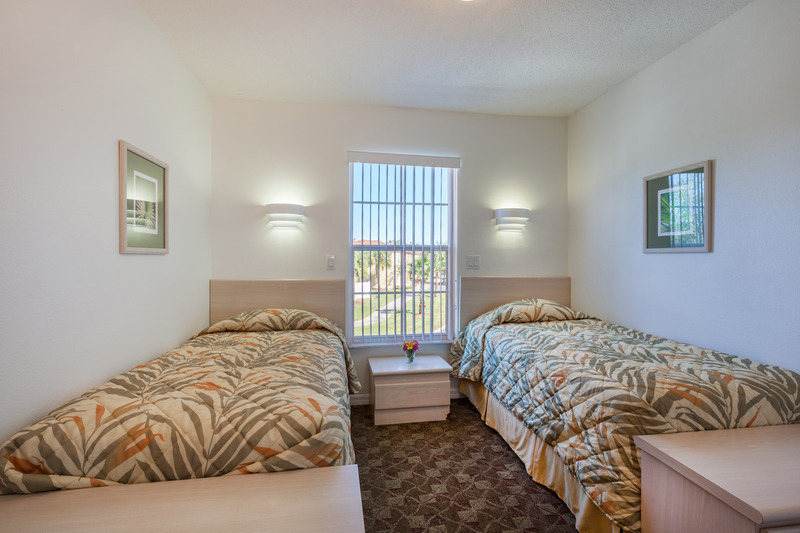 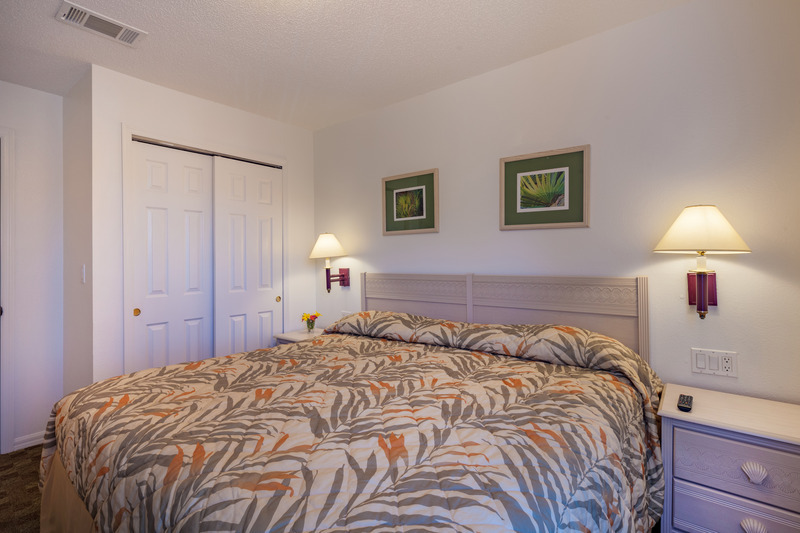 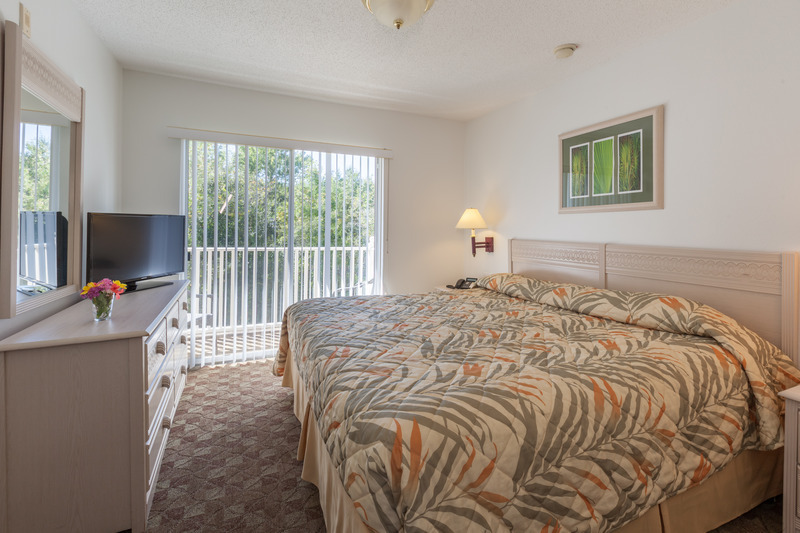 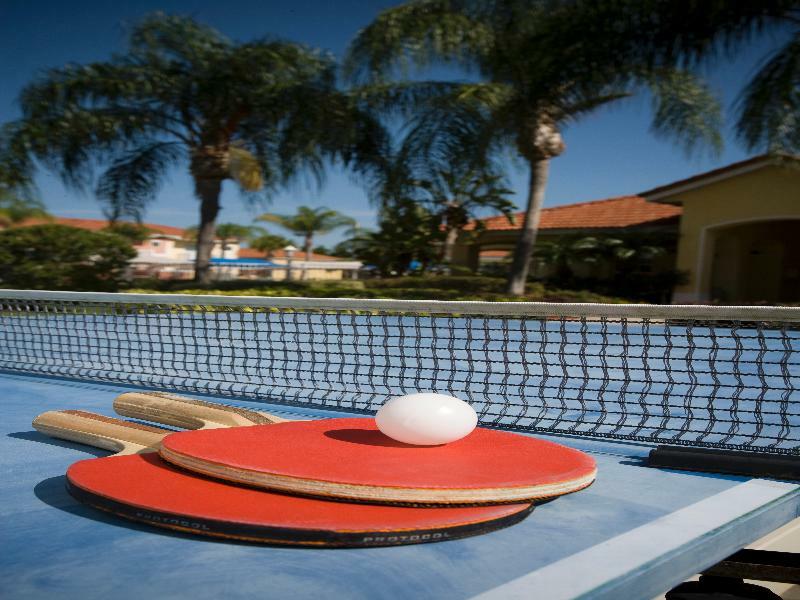 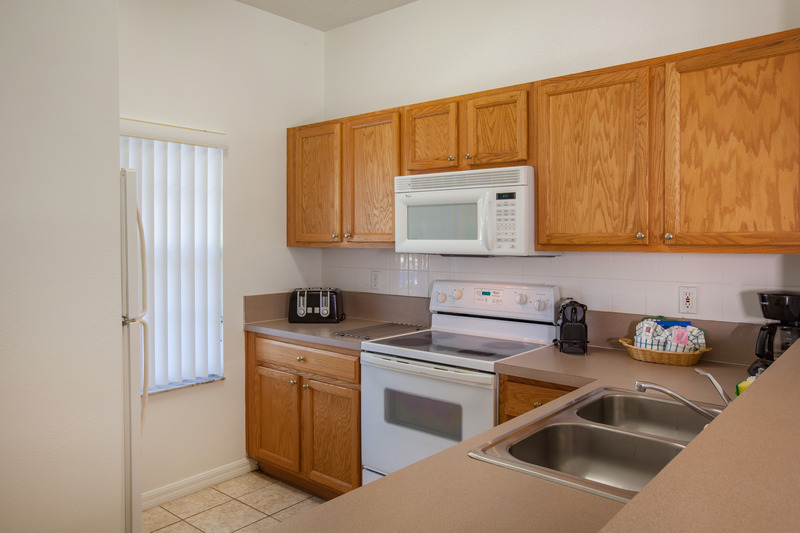 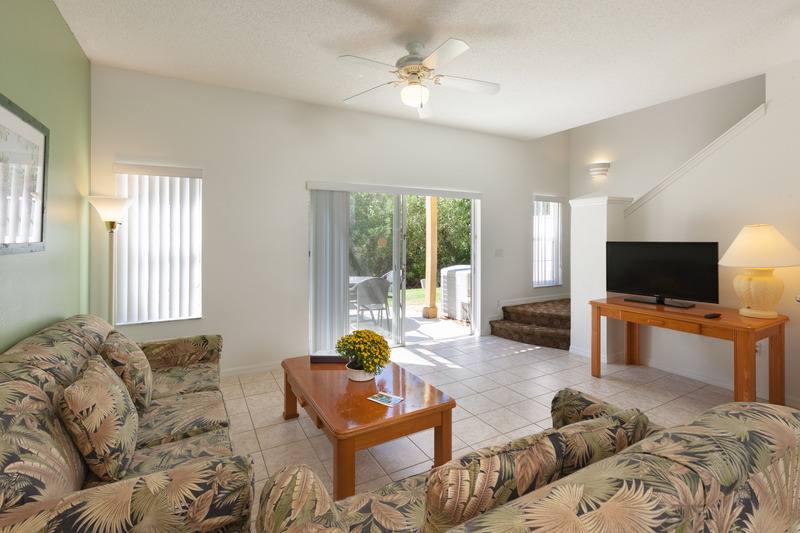 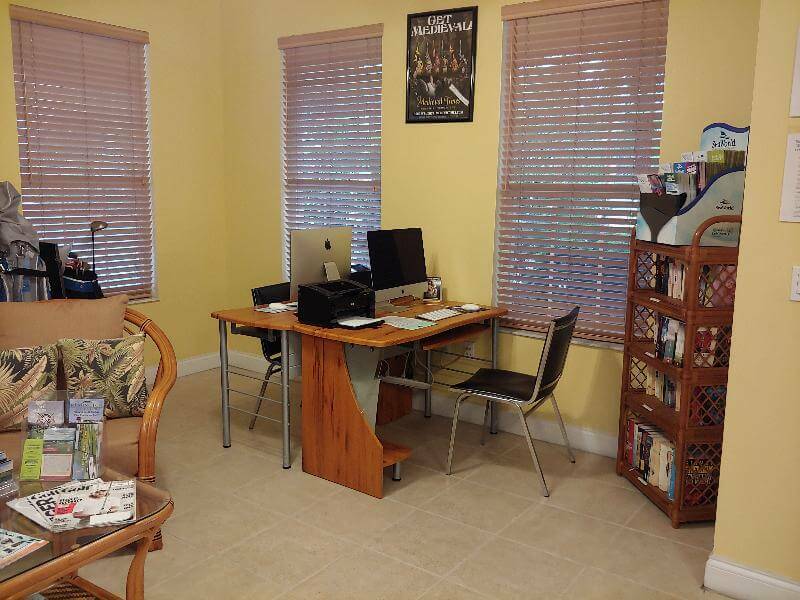 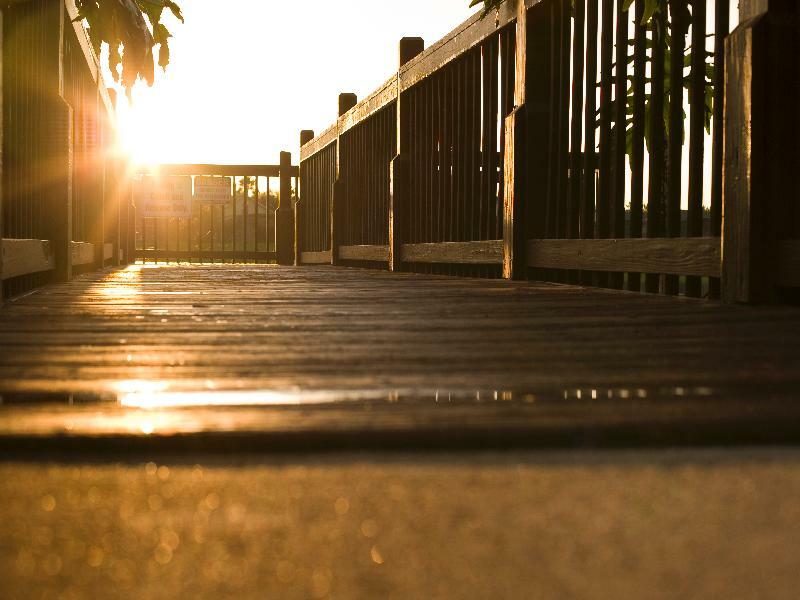 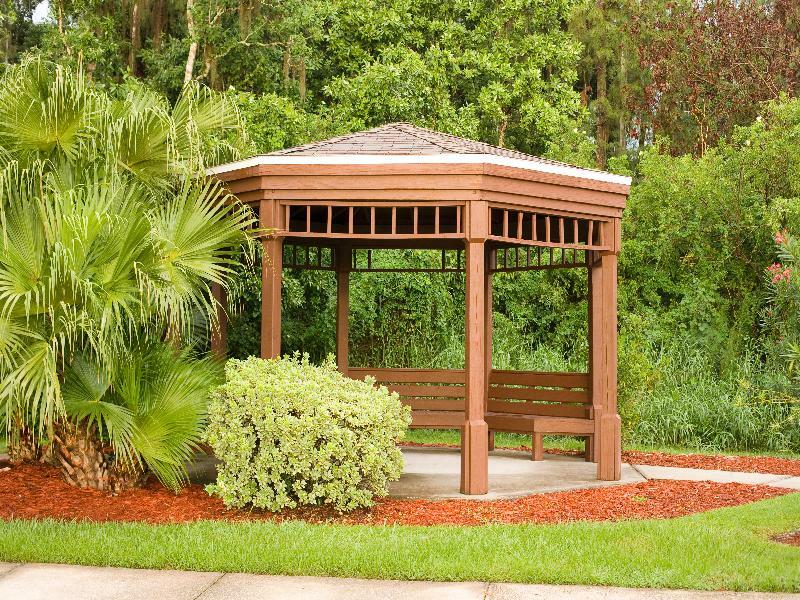 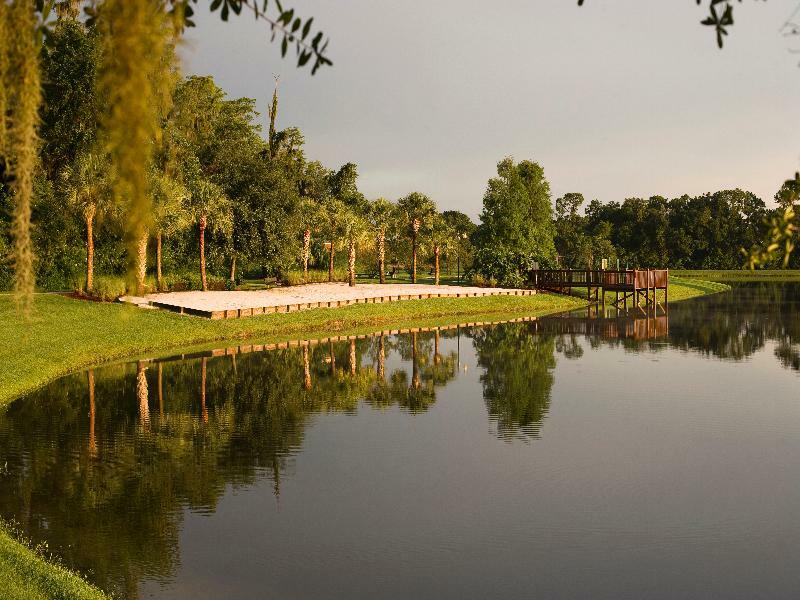 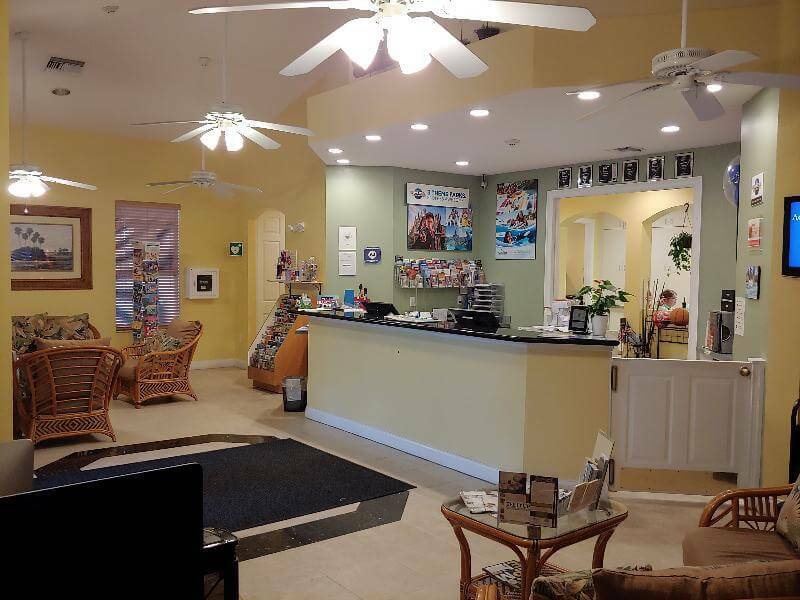 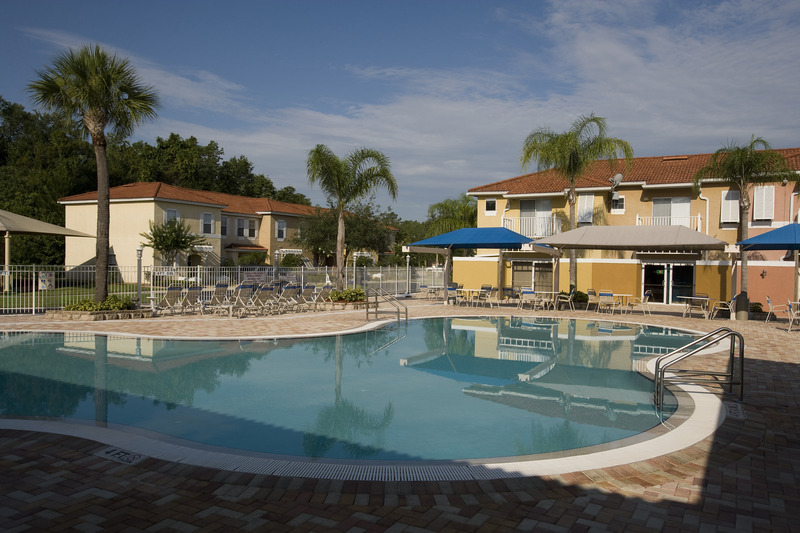 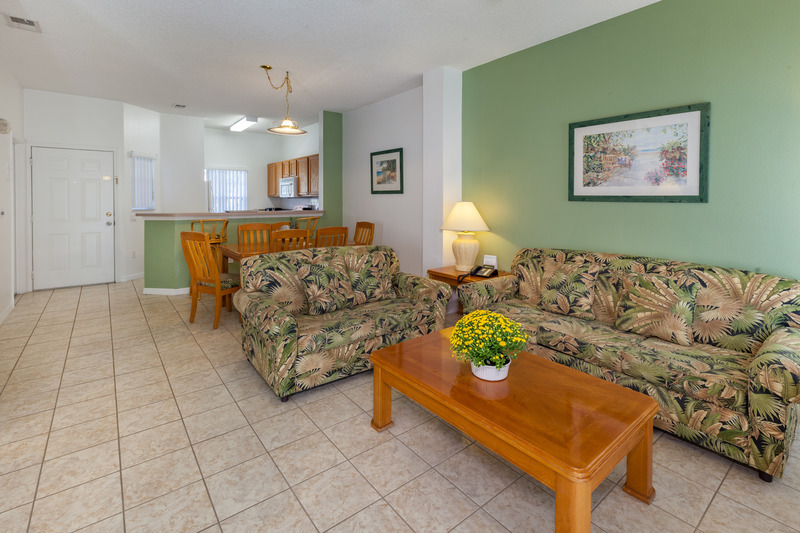 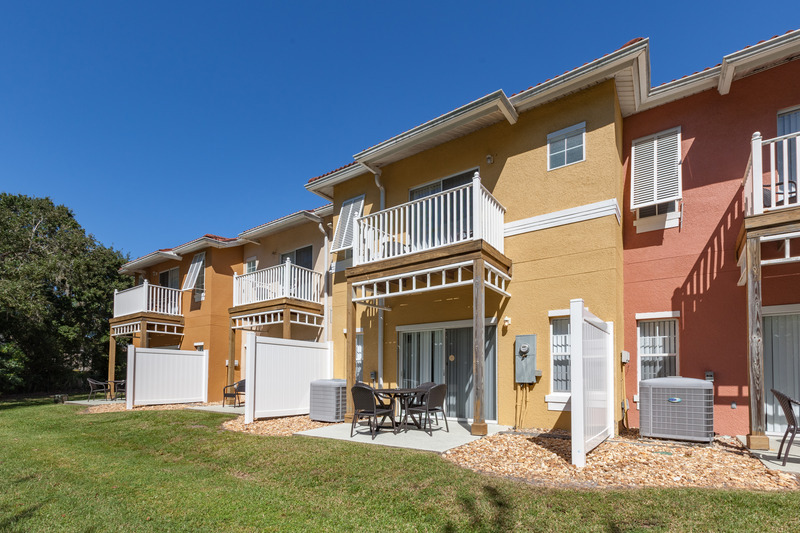 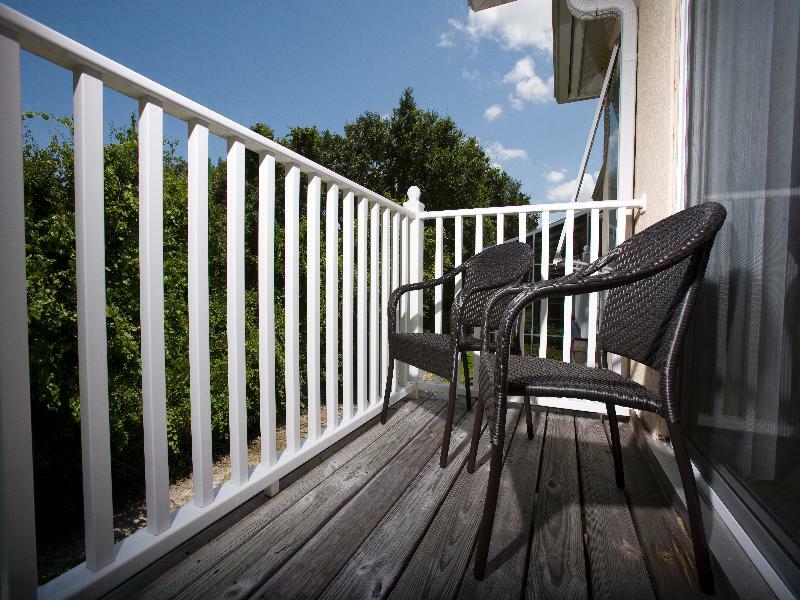 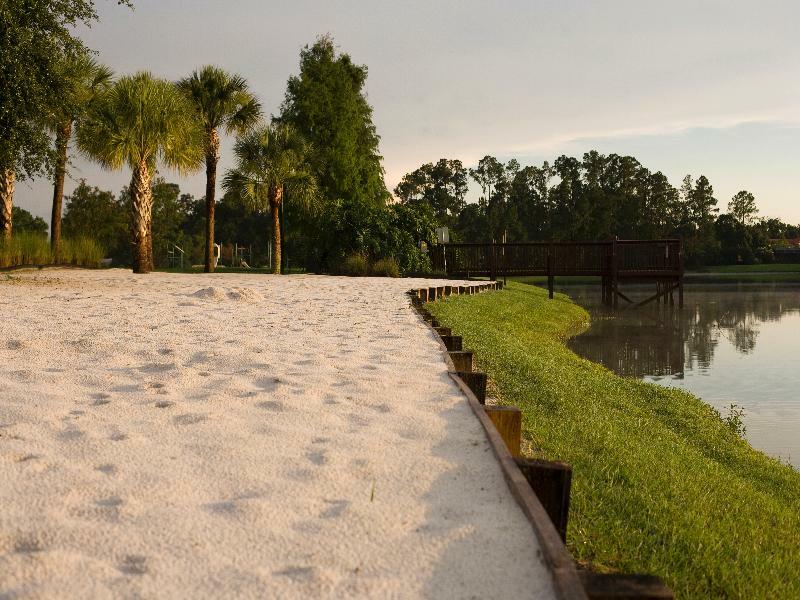 This hotel is located in a peaceful area in Kissimmee, surrounded by lakes, south of Highway 192. 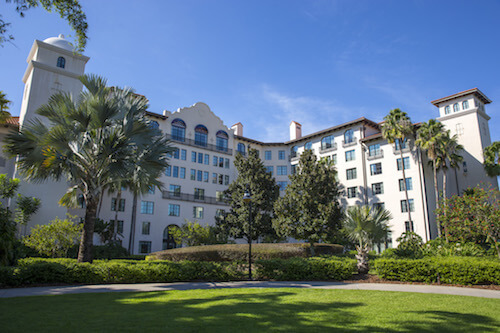 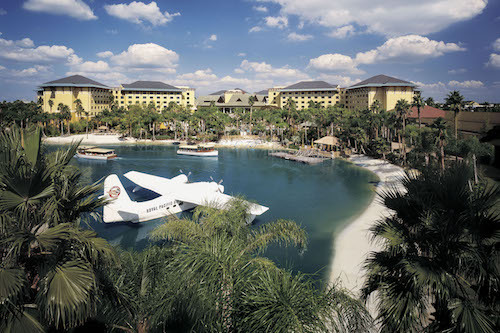 The hotel is 16 km from the Walt Disney World Resort, and 27 km from Universal Orlando Resort. 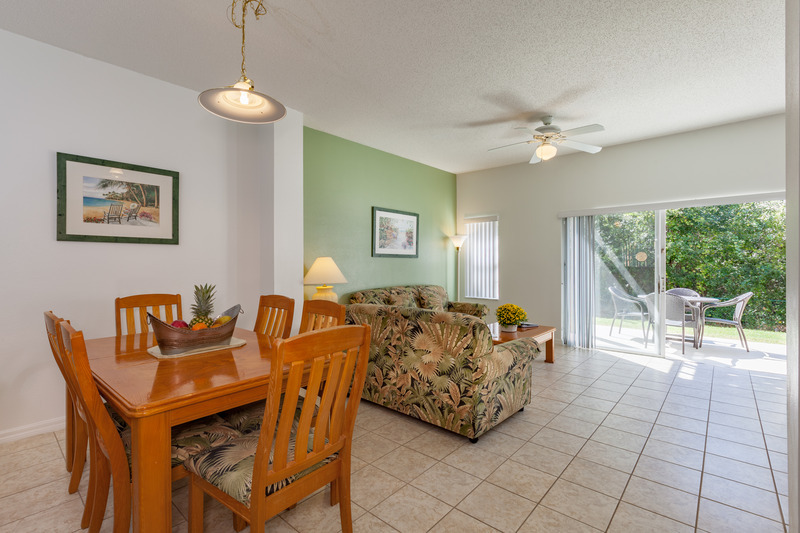 There is a selection of restaurants, bars and shopping opportunities in the vicinity. 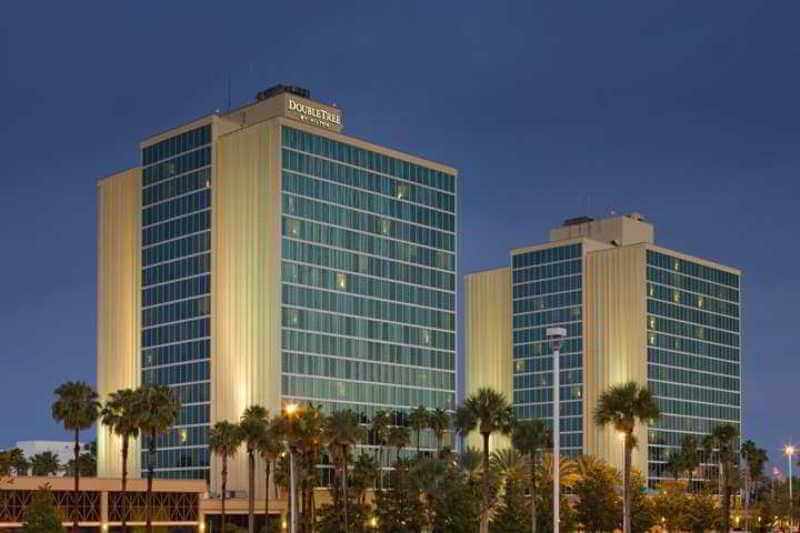 The hotel is 1.6 km from Medieval Times Dinner and Tournament. 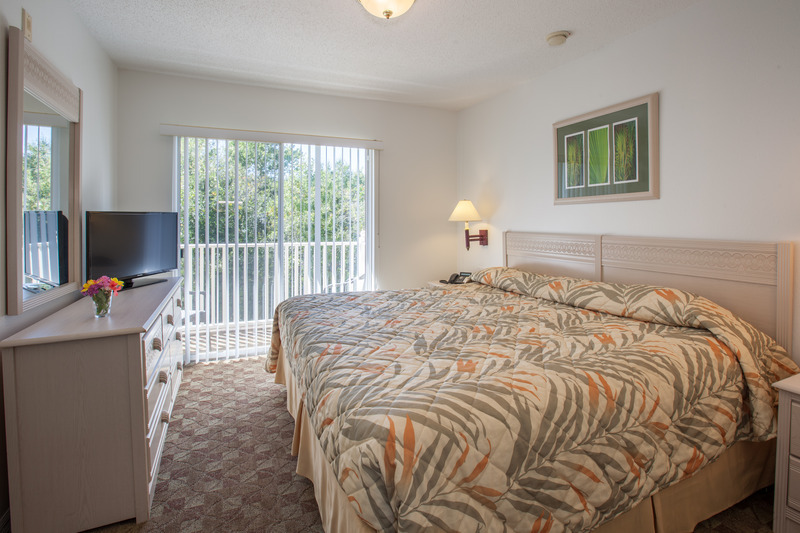 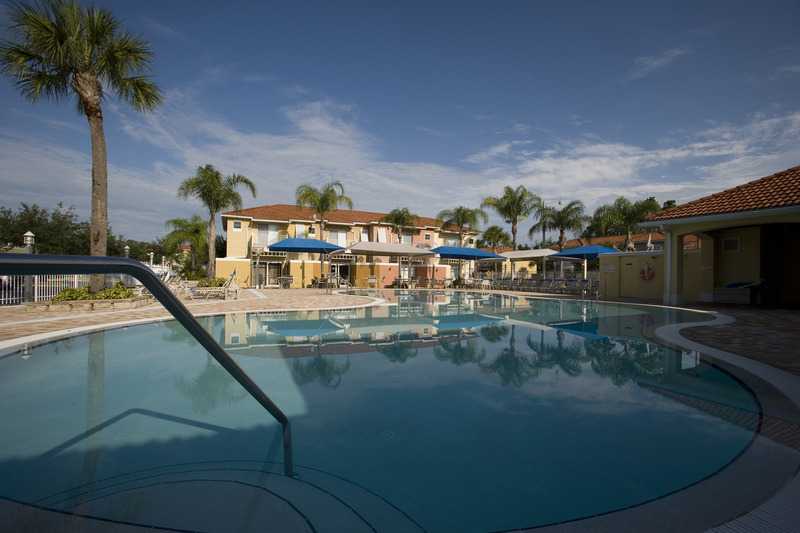 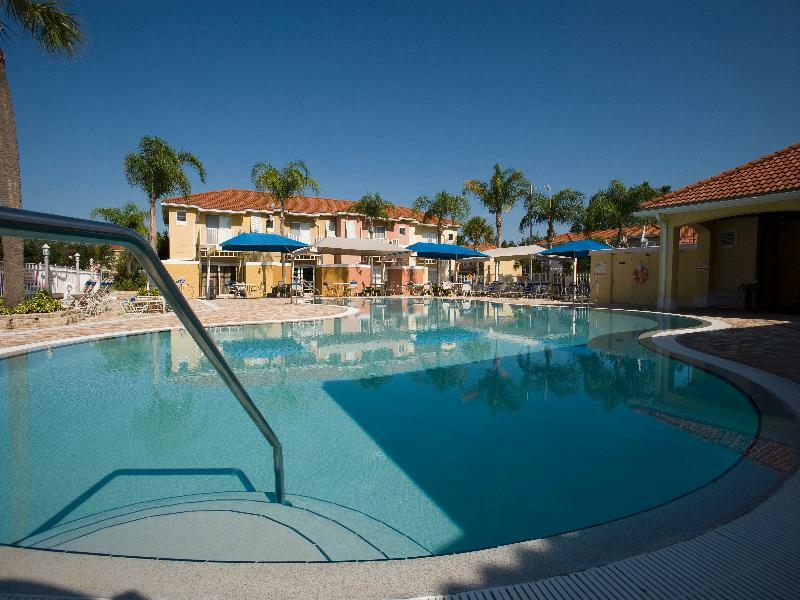 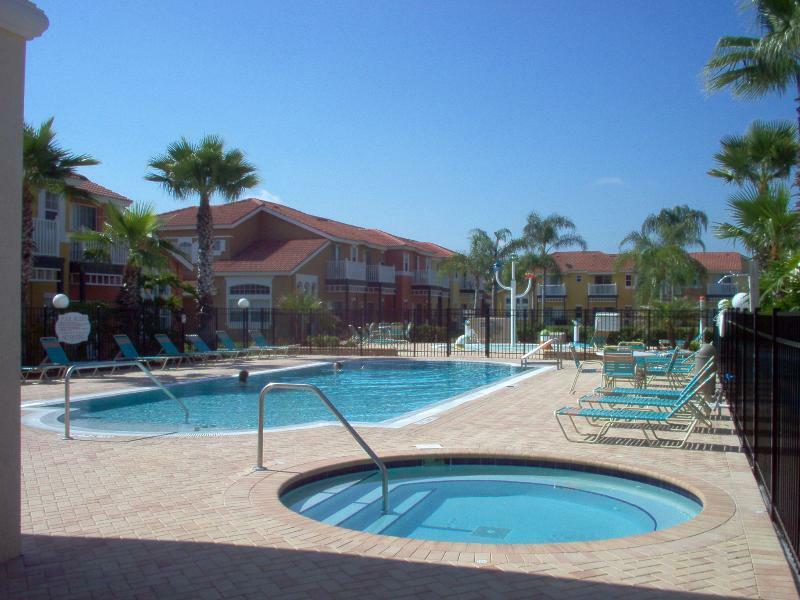 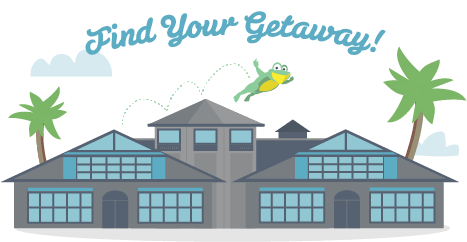 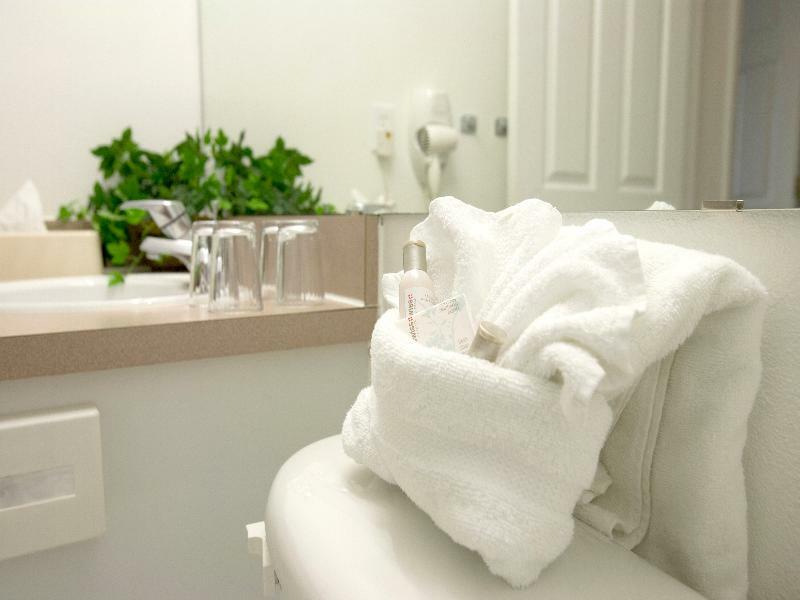 The hotel is a 15-minute drive from Orlando and the famous SeaWorld marine park.